How do I know if we are ready to handle high profile coverage? Ask yourself the question – what would happen if? Then work back and try and have the processes in place so you can handle it. Who would be the first contact point – make sure they know what to do if they get media calls. Do you have company spokespeople in place, are they briefed, does the company have a media policy? Are you easy to contact? 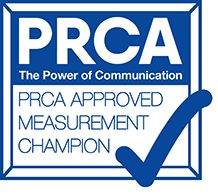 Do you have a PR plan in place? 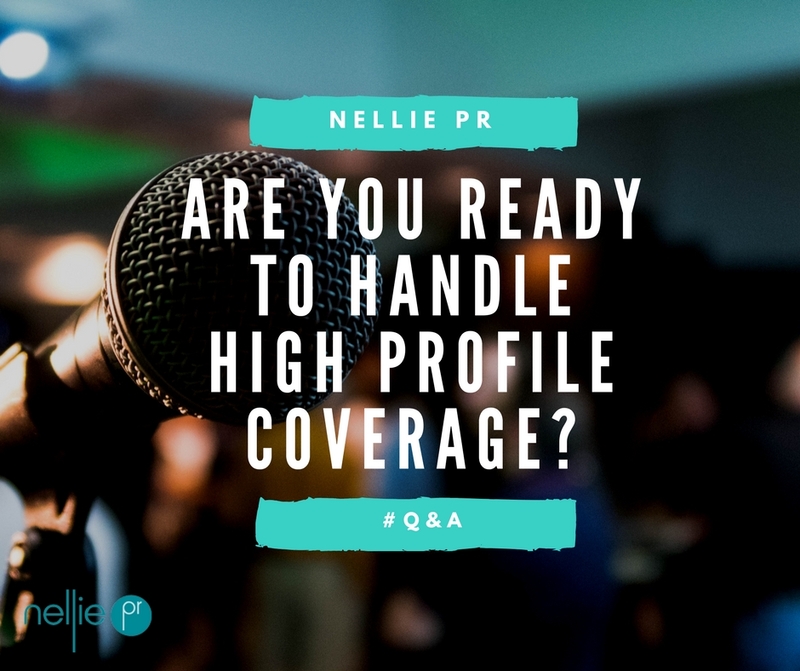 What is your PR plan to secure high profile coverage or are you thinking about it ‘on the back foot’ and getting high profile coverage on the back of a crisis? It is important to be pro-active and planned rather than reactive. 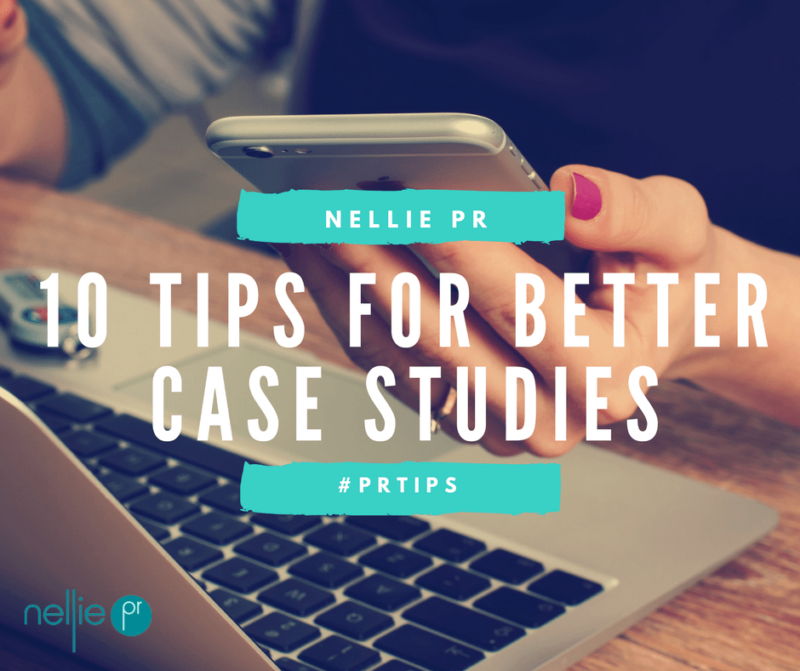 Plan your PR in advance so you can benefit from the success and impact of high profile coverage. 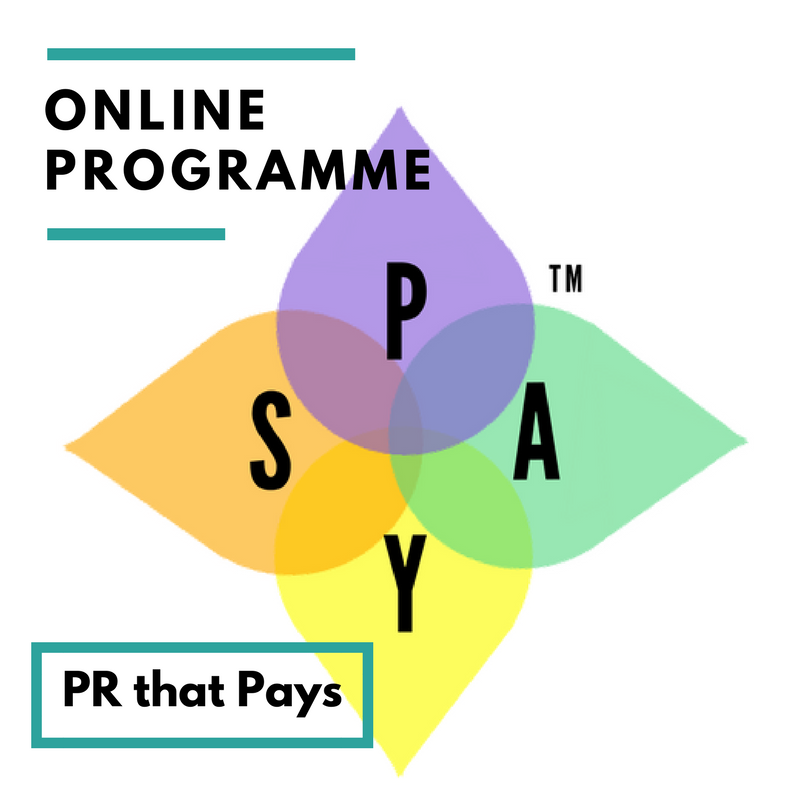 If you haven’t got the resources in-house, consider employing a PR agency to help or a great PR freelancer. 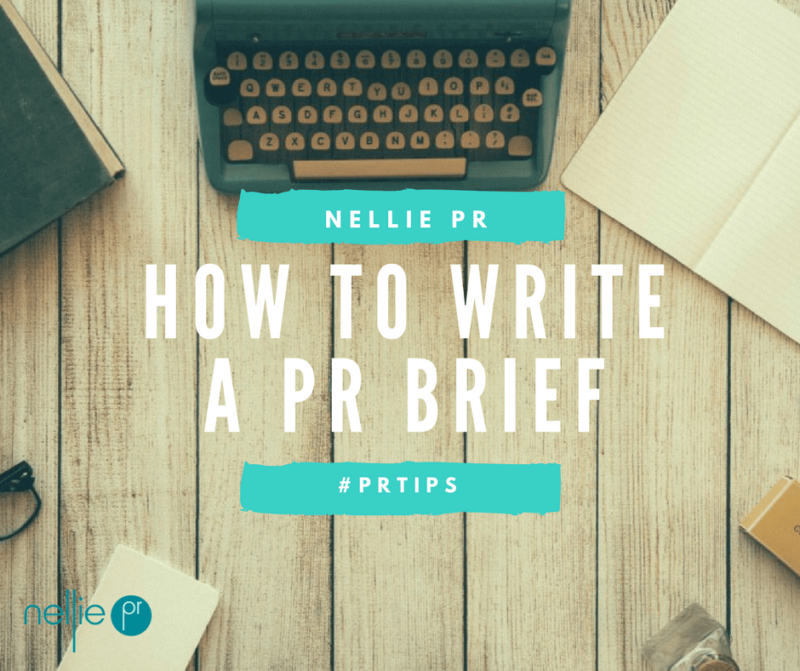 Our guide to writing a PR brief might help. Or, perhaps consider getting some PR coaching to get a plan in place and the support you need. 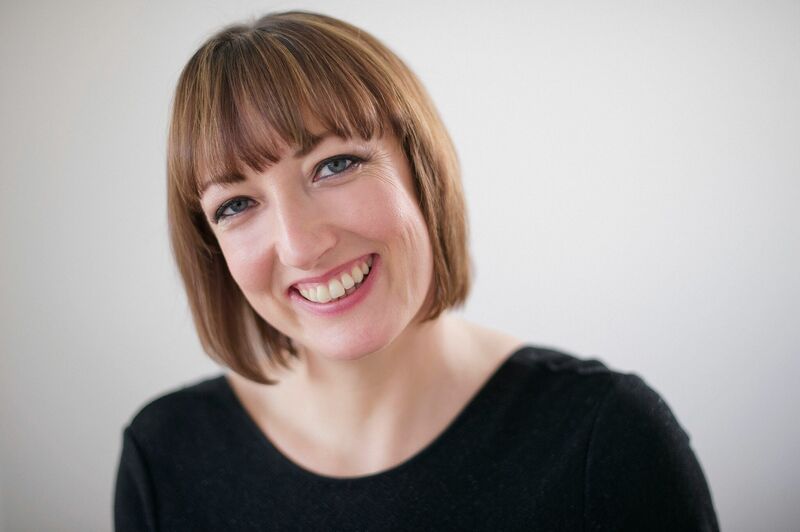 Final tip, be open, transparent and contactable – provide details of your press contact on you website – here’s some tips on building a great press room.